Learning to speak is a crucial part of a child’s development. The progress made in the preschool and early school years is important to mastering the rules of language. 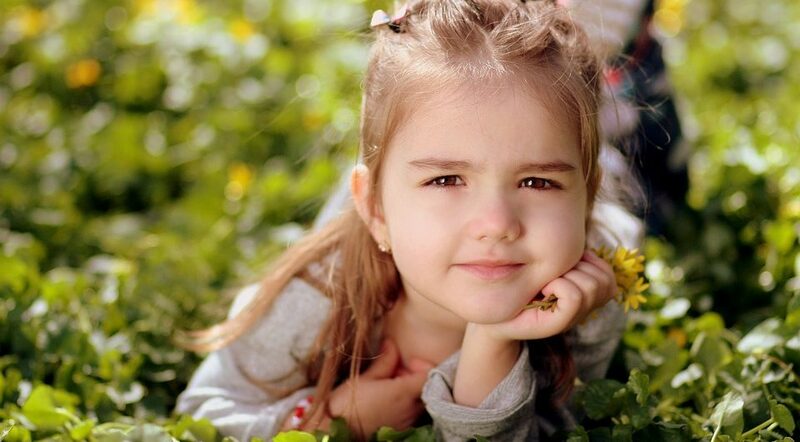 Children can present with a range of different speech sound difficulties. Some children may not be able to use a specific sound or sounds in their speech. Children’s speech sound difficulties can have an impact on their ability to make them feel understood and developing reading and writing skills. In the initial assessment I can establish the appropriate goals and baseline data to assist with tracking future progress. My sessions fun and playful. This encourages your child to understand about sounds and how we produce them. As such your child experiences and learns through a natural process. Parents/carers are encouraged to participate in therapy sessions so that they can play an active role in the child’s progress. I believe that such a team approach is essential to your child’s success. 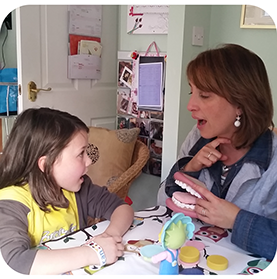 I provide private speech and language therapy that focuses on an individual’s personalised goals. As a Specialist Speech and Language Therapist and an expert in this field, I understand that this creates a lot of concerns and parents/carers want guidance how to support help their child.